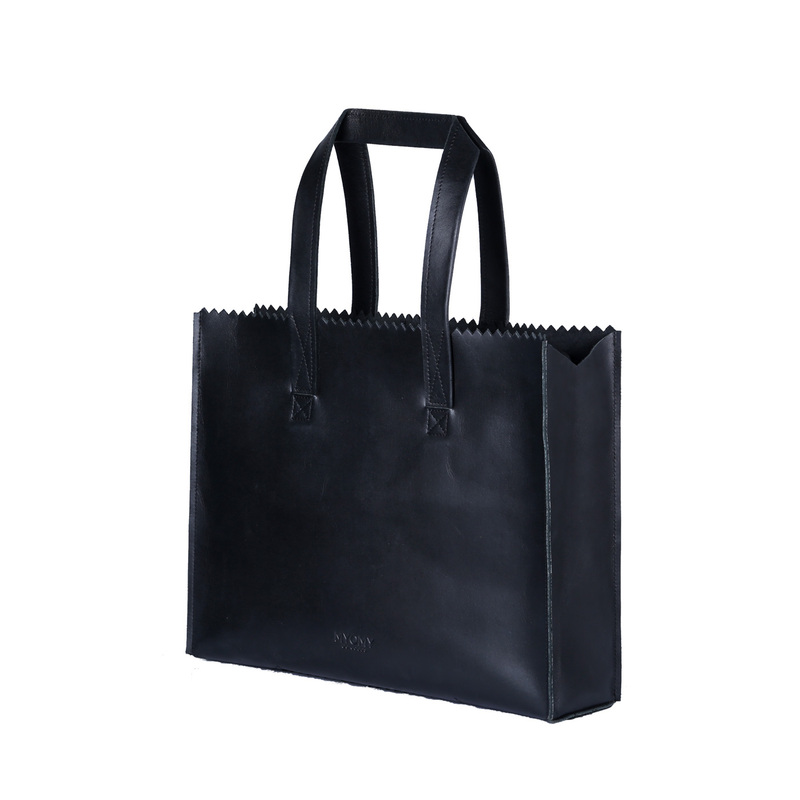 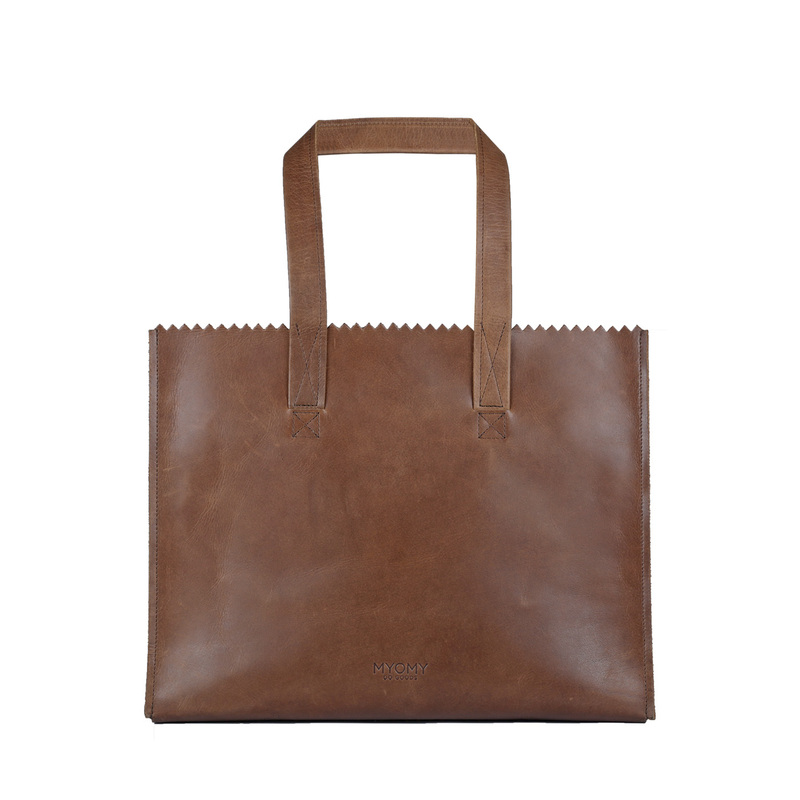 The MY PAPER BAG Work it – hunter waxy black is made of sustainable leather and is part of the MY PAPER BAG collection. 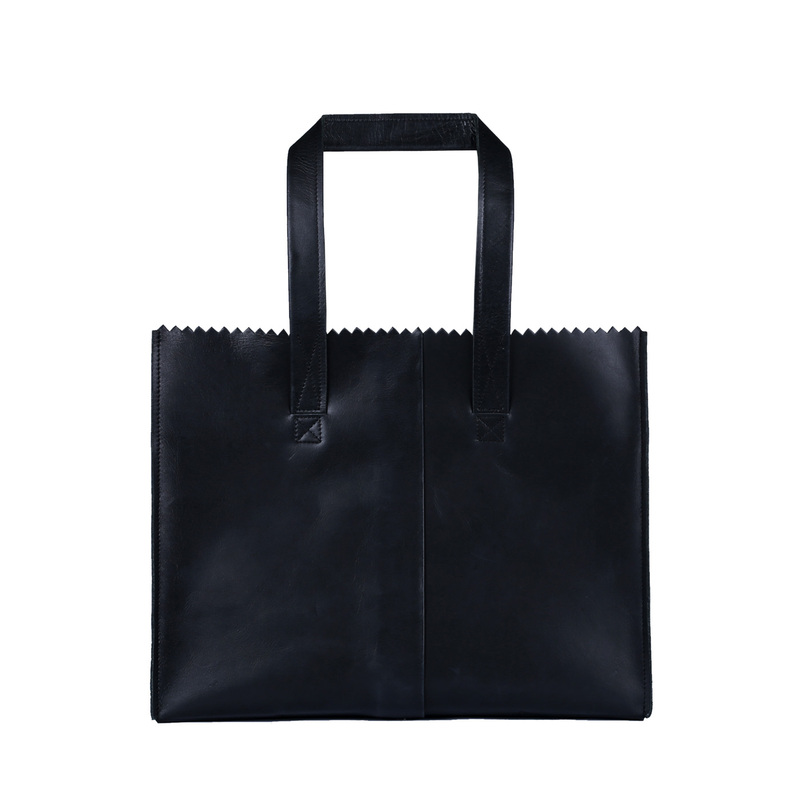 The MY PAPER BAG Work it is comfortable to wear with the long shoulder strap and easy to close with the zipper on top. 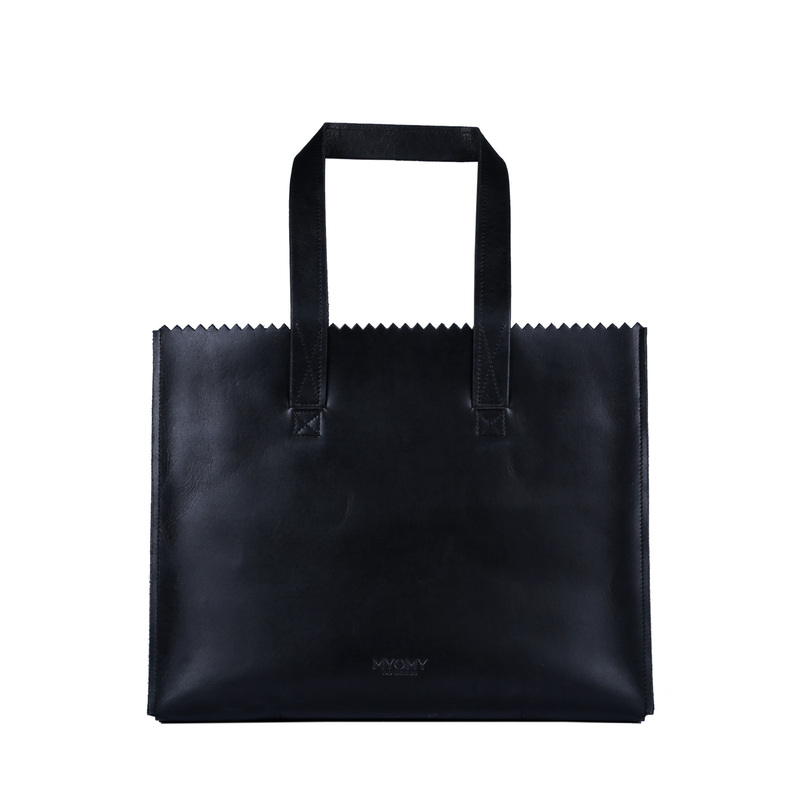 Very comfortable and practical!